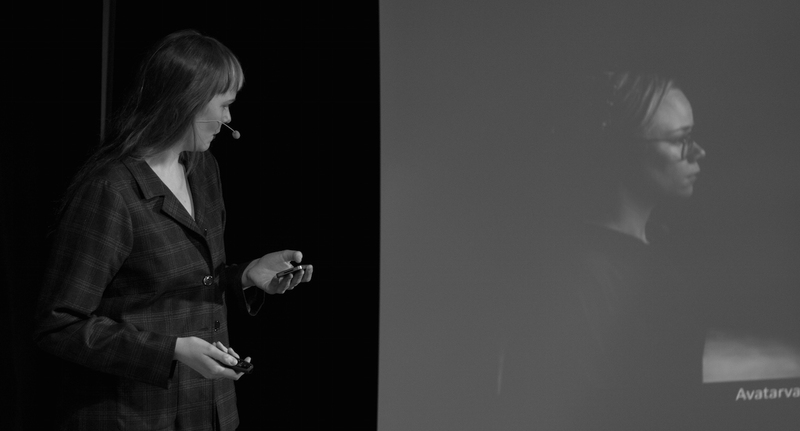 Ebba Petrén works as director, script writer and performer in the field of performing arts. Her works in arts collective Nyxxx is participatory and do often use tech to design play. In this talk she tells about how she larped, became bothered and did something about it. This process opened the gate to a whole new artistic field.